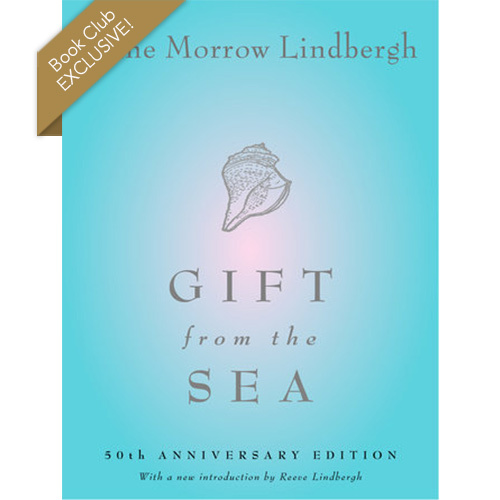 We are excited to announce Gift from the Sea by Anne Morrow Lindbergh as our newest Victoria Classics Book Club selection! 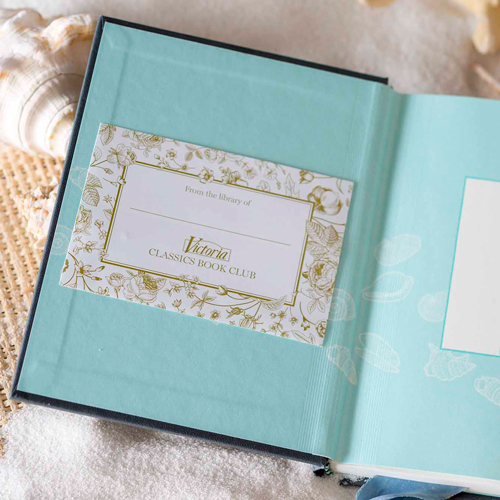 In this inimitable classic, our new Victoria Classics Book Club selection, Anne Morrow Lindbergh shares her meditations on youth and age, love and marriage, peace, solitude, and contentment during a brief vacation by the sea. 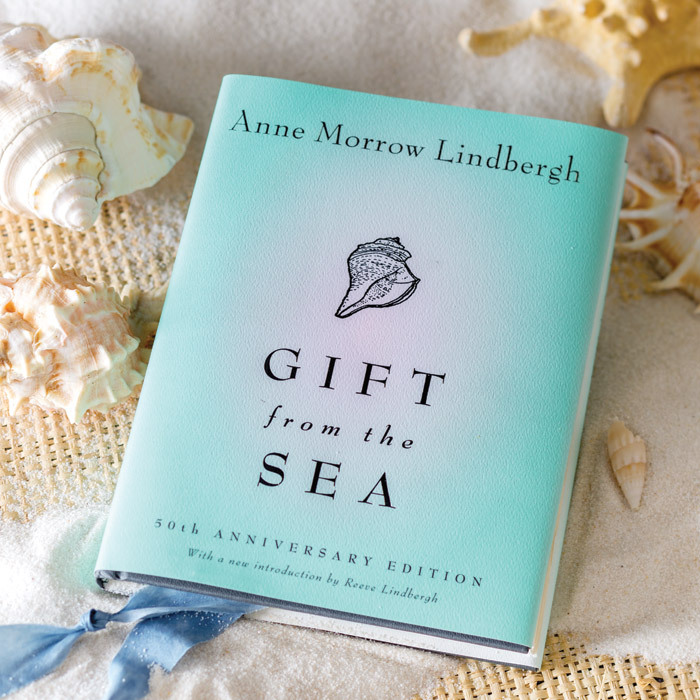 Drawing inspiration from the shells on the shore, Lindbergh’s musings on the shape of a woman’s life will bring new understanding to readers at any stage of life. 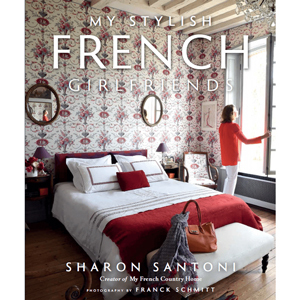 The text casts an unsentimental eye at the trappings of modern life that threaten to overwhelm us—the time-saving gadgets that complicate our lives, the over-commitments that take us from our families—and by recording her own thoughts in a brief escape from her everyday demands, she guides her readers to find a space for contemplation and creativity in their own lives. 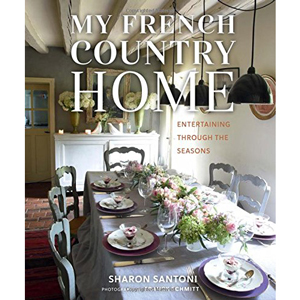 With great wisdom and insight, she describes the shifting shapes of relationships and marriage, presenting a vision of a life lived in an enduring and evolving partnership. 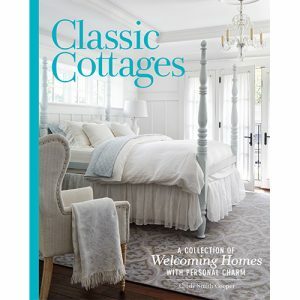 A groundbreaking work when it was first published, this book has retained its freshness as it has been rediscovered by generations of readers and is no less current today.